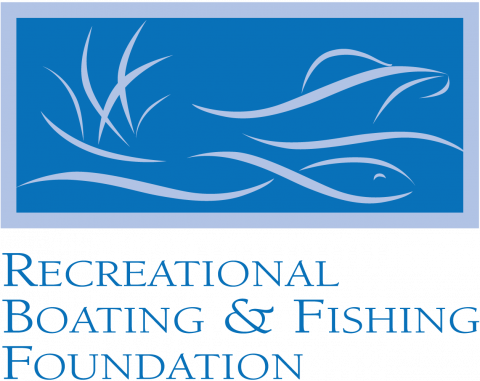 RBFF partnered with SMARInsights to evaluate the marketplace with an eye to achieving significant gains in fishing and boating participation. The organization recognized that this would require reaching new audiences with new messages that resonate with a population to whom angling and boating may not have been part of their youth. RBFF further recognized that accomplishing these goals required identifying and targeting new high potential populations. In order to do so, a market segmentation study was undertaken to allow for the development of targeted marketing messages. SMARInsights designed and implemented a study to develop robust profiles of recreational boaters and anglers, identify market segments with highest potential for growth, explore attitudes and motivations of RBFF's current audience, assess factors that influence participation rates over time, quantify representation of different segments, identify barriers to participation, and forward actionable conclusions, recommendations and strategies. The study included a review of the existing research that had been conducted by RBFF, which provided context for the development of the segmentation research. Prior to developing the segmentation research details, SMARInsights conducted qualitative one-on-one interviews with stakeholders who were drawn from the RBFF Board of Directors. Thereafter, a quantitative survey was conducted.